The CAAD Optimo is the perfect bike for anyone wanting to take their fitness and leisure riding to the next level. 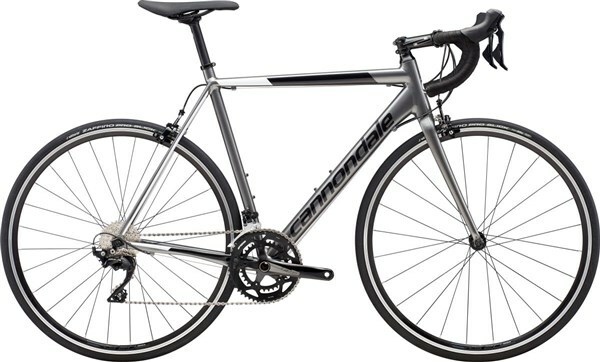 To ride sportives and events with the proven race geometry Cannondale are known for. Flex zones known as SAVE have been engineered into the bike to give this lightweight aluminium frame and full carbon fibre fork compliance and comfort. The CAAD Optimo is the perfect gateway bike. With features and geometry derived directly from the mighty CAAD12, it’s race-bred performance and welcoming price will get you hooked on cycling in no time. CAAD Optimo is CAAD12’s overachieving little brother. With trickle-down tech and geometry, it makes a killer first performance road bike, or a great training/backup bike for EVO/CAAD12 owners. 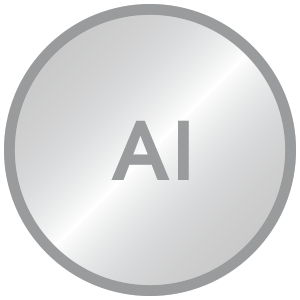 Exceptional aluminium performance. Created using our Tube Flow Modelling design process, CAAD Optimo’s Smartform C2 Aluminium construction is lighter and has a better ride-feel than many of our competitors’ premium alloy offerings. Elite Race Geometry. With similar geometry to the CAAD12 and SuperSix EVO, CAAD Optimo offers riders true race handling and body position. Ride smother with Save. Flex zones in the rear triangle and fork absorb shock for better comfort and control. Full carbon forks. For 2019, all CAAD Optimo models feature new, lightweight forks with full, one-piece carbon construction from dropout thru steerer. 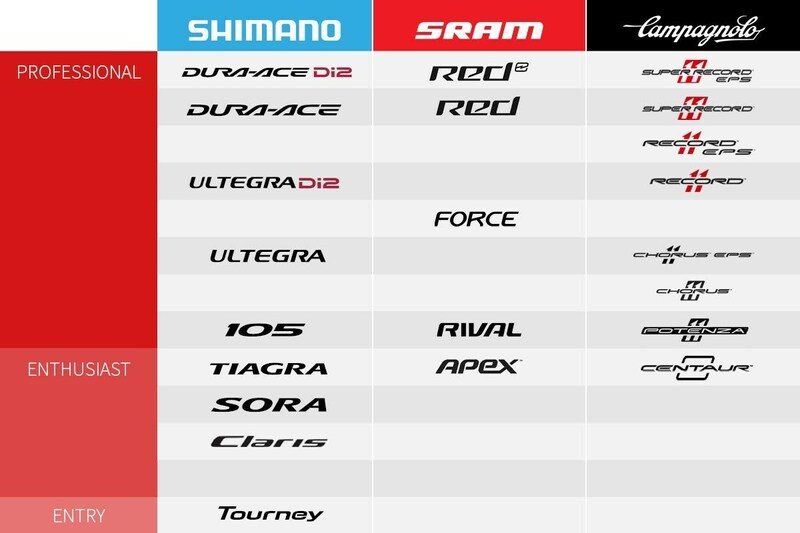 See the table below to find the right size Cannondale CAAD Optimo Sizing. Read our Road Bike Geometry Explained guide for more information on Road geometry. Is a Road Bike Right for Me? 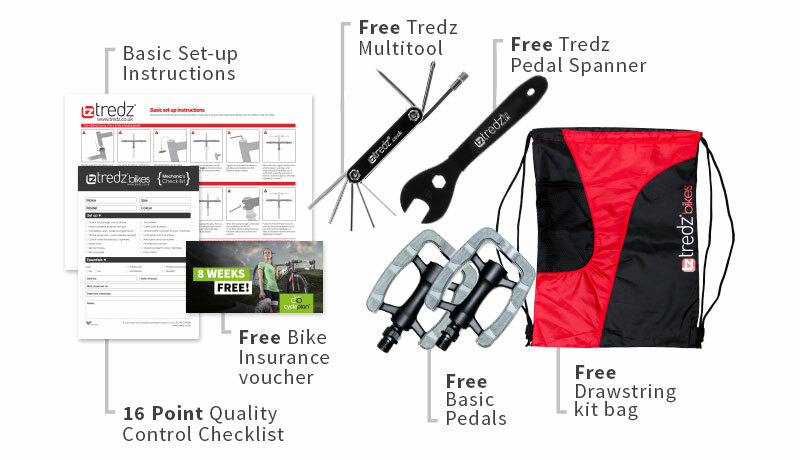 If you’re new to the cycling world, we highly recommend taking a look at our bike buying guide overview or our road bike buying guide to help you decide what type of bike is right for your needs. When you’re choosing a road bike, there are a few things to look out for which can help you work out the quality and performance you can expect from a particular model. What road bike is right for you? There are a few different kinds of road bike, and they all have their specialities. We break down their strengths and usage in an easy to read table below. Long distance, training, sportive and endurance riding, as well as rough roads. Comfortable, relaxed geometry is more accessible for riders new to road cycling. Not as aggressive or stiff, so serious racers may look for a road race bike. Lightweight, aggressive geometry for most efficient riding position. 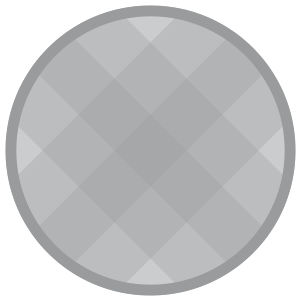 Range limited to tarmac roads and cycle paths. Aero dynamically efficient and fast. Stiff frames and aggressive geometry. Heavier than road race bikes. Training and commuting. Comfortable, fast city riding. Upright riding position is great for training and city riding. Limited options of bikes. MTB-like position not great for racing. The vast majority of road bikes are made from either aluminium alloy or carbon fibre. Alloy bikes can offer higher tier groupsets for a lower price, whereas carbon frames come at a significant premium, but are lighter and give that extra performance advantage. Alloy frames have come a long way recently, using hydroforming and butting to keep the weight low, while keeping stiffness high. Carbon frames have a lighter weight and greater stiffness, while maintaining excellent comfort. Road bike forks are made to be lightweight and stiff, giving accurate steering, as well as a comfortable ride. Budget road bikes will have alloy forks, whereas mid-range forks often have mix-material forks, with alloy steerer tubes and carbon fork blades. Carbon bladed forks deliver a more comfortable ride, absorbing road vibrations and flexing slightly in rough roads. Full carbon forks are found on high end road bikes. They are especially lightweight and offer even greater stiffness. 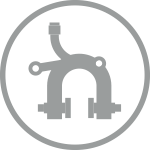 Road groupsets are supplied by Shimano, SRAM or Campagnolo. Having reliable and fast shifting can make all the difference when pushing hard. The majority of road bikes have double chainring drivetrains, while triple chainring setups are usually only found on low end bikes and touring bikes. Road bikes will have 7-11 speeds in the rear, with higher gears meaning more options for smoother riding. 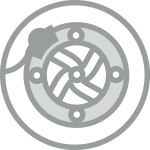 Disc brakes offer greater stopping power and modulation. They work as well in wet as dry weather, and don’t require the rims to be replaced periodically. They come at a weight penalty, however. Road bikes tyres don’t vary as much as mountain bike or even hybrid, but they still make a huge difference to how the bike rides. For a detailed look into road bike tyres, see our guide. Road tyres have long been offered as either clincher or tubular. Clincher tyres are the standard tyres that fit onto standard rims with a tube holding the air. Tubular tyres are glued to a special tubular rim and are fully encased, doing without a tube. Tubeless tyres are now a feature of road bikes, delivering a compromise between tubular and clincher tyres. They look the same as clincher tyres, but pair up with special rims to offer a proper seal within the tyres, also doing away with tubes. Road tyres are traditionally quite narrow. Nowadays the accepted standard is 25c, but 23c and 28c tyres are very common too. The larger the size tyre, the more comfortable they will be, but they will also be heavier and potentially slower rolling. Sportive and flat bar road bikes will commonly have wider tyres, whereas race and aero road bike will tend towards narrower tyres.